Paige Connor is the current president of The Society for News Design. Paige is also an award-winning senior design and strategy professional with more than 15 years of print, digital design and strategic innovation experience. As VP of Strategic Design, Paige leads the user centered design direction for agencyQ’s largest projects, making sure forward-looking and compelling digital experience is delivered for all clients. 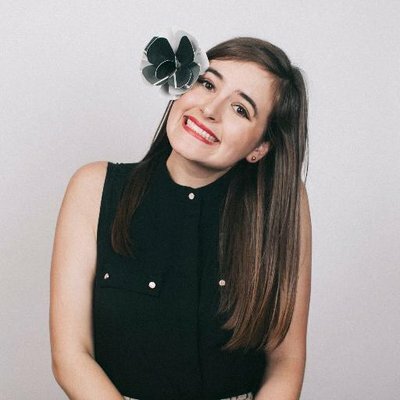 Her career includes leadership and design roles at various media organizations, including Bloomberg and Politico, product strategy at CQ, and art director for two magazines. She is a graduate of Ball State University, with a degree in Journalism Graphics.